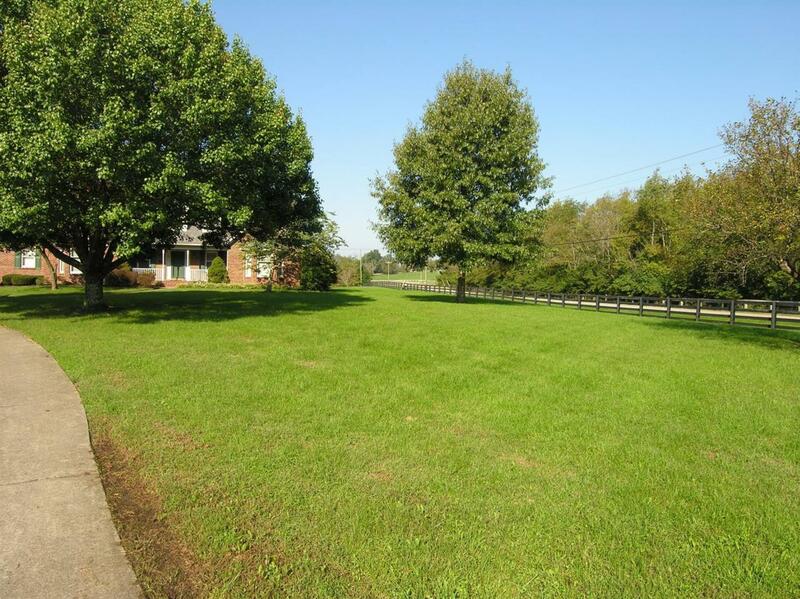 100 Sagart Lane, Nicholasville, KY 40356 (MLS #1823214) :: Sarahsold Inc. 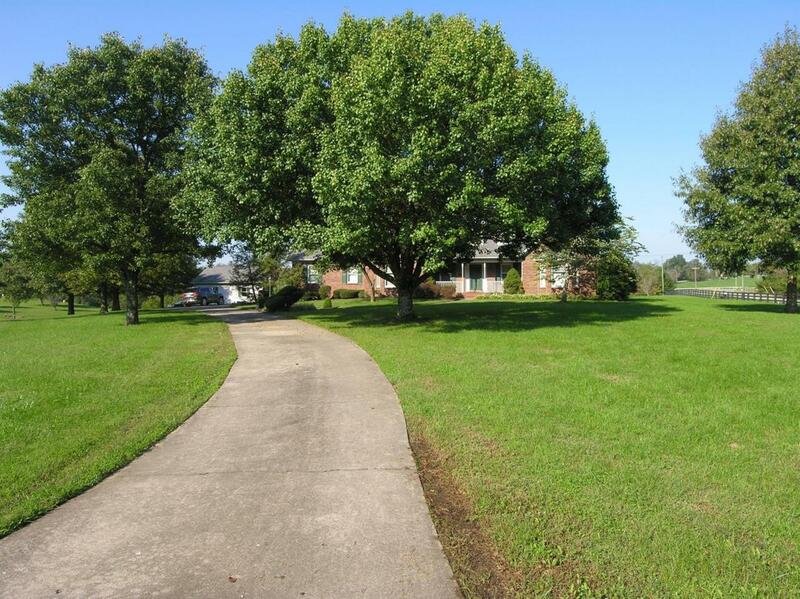 This is a beautiful home on 5.74 acres and very convenient to Lexington or Nicholasville. 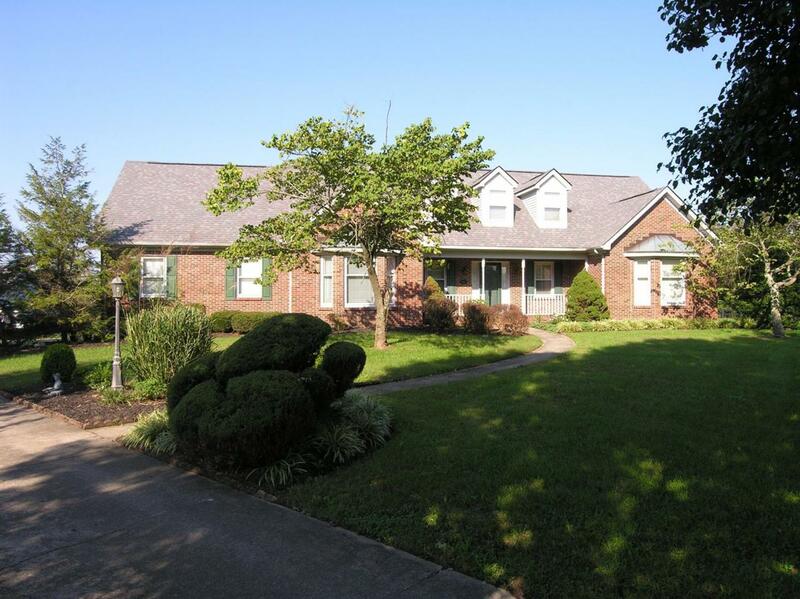 There are Formal Living and Dining rooms, a large Kitchen with granite counter tops and Stainless appliances, a Master Bedroom Suite, a Laundry room, and a spacious Family room all on the main floor. Upstairs you will have three bedrooms and a bonus room. There is a two car attached garage and a 24 x 30 detached garage/shop. This home has low utility costs due to Geothermal heating/cooling which was replaced in 2017. 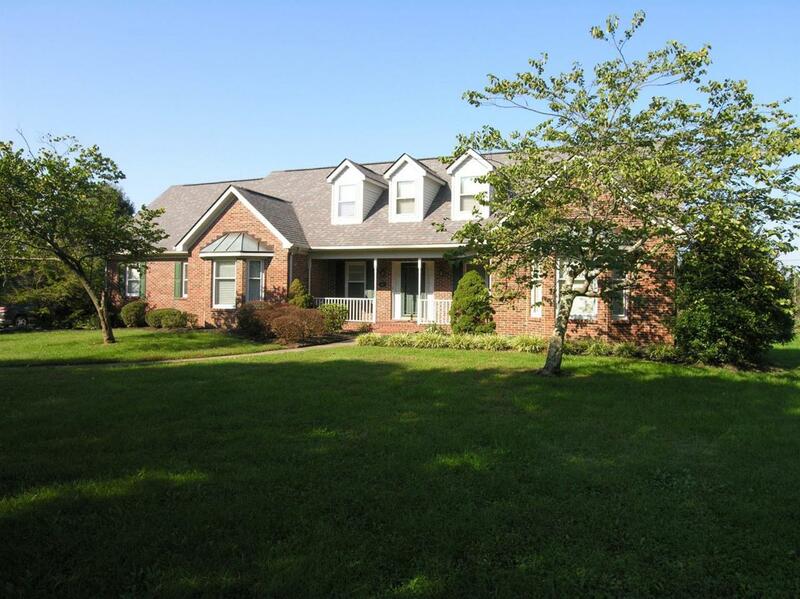 Listing provided courtesy of Ron Griffee of Berkshire Hathaway De Movellan Properties. Listing information © 2019 LBAR Multiple Listing Service. All rights reserved.